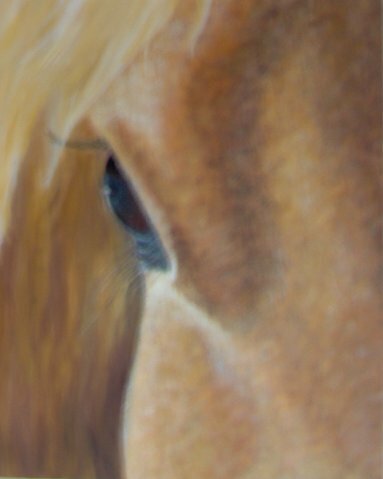 Below are a small selection of the paintings and illustrations I've done. 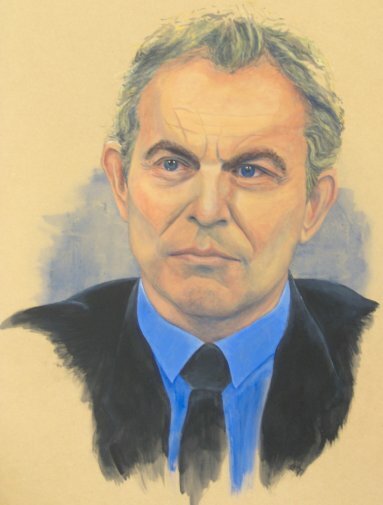 Tony Blair, acrylics on MDF. 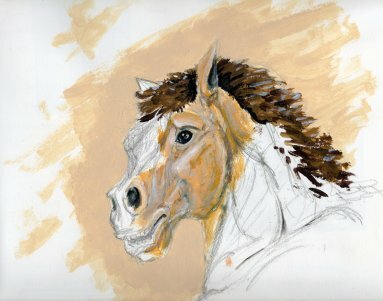 Kiger Mustang, Acrylics and pencil on illustration board. 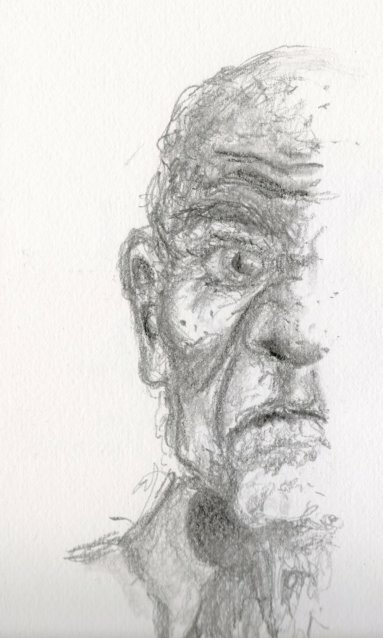 Potrait of a grandfather, graphite on cartridge paper. 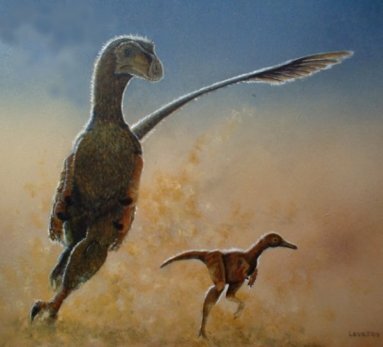 Velociraptor and juvenile Mononykus, acrylics on board. 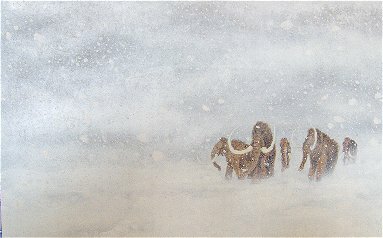 A family group of wooly mammoths walking through the snow across the land which is now beneath the North Sea. I used acrylic paints on primed and sanded 6mm MDF. 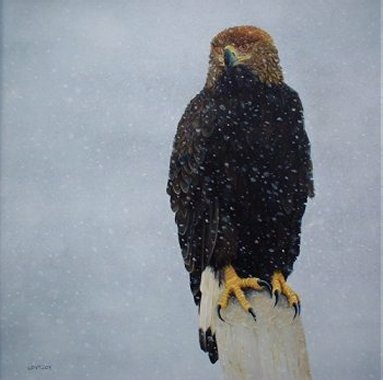 A juvenile Golden Eagle in the snow. I used acrylic paints on primed and sanded 9mm MDF. 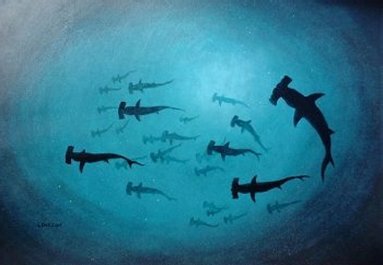 A school of Great Hammerhead sharks, seen from below. Acrylic paints on primed and sanded 9mm MDF. Mustang. I used acrylic paints on box canvas. 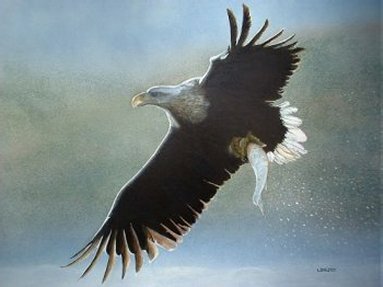 White-tailed Sea Eagle. Acrylics on MDF. 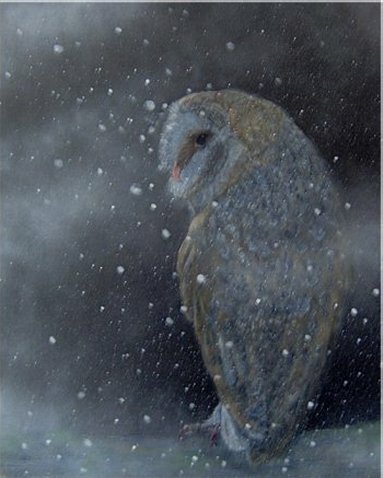 Barn Owl. Acrylics and sprays on box canvas.